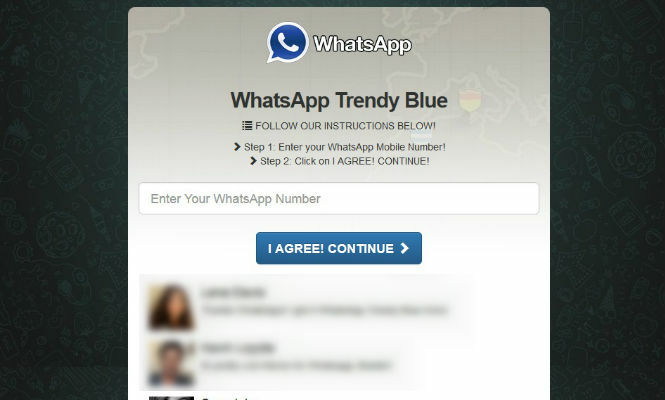 WhatsApp Trendy Blue, the program which signs you up to a premium rate. Watch out! One more, there have been so many, we’ve lost track! 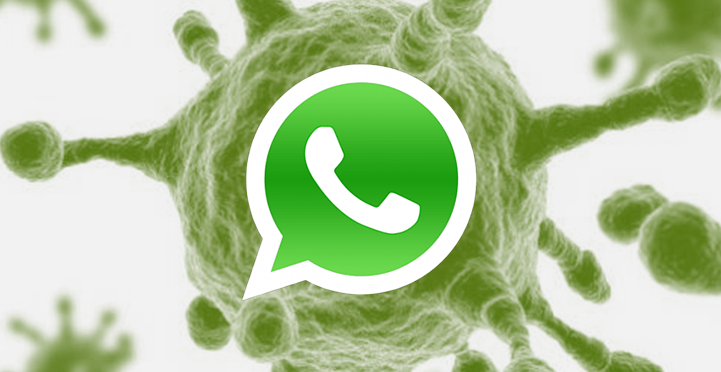 WhatsApp Trendy Blue is the last hoax to deceive the users of this instant messaging application. WhatsApp Trendy Blue, the new “version” that promises new options to customize the users’ WhatsApp. In fact, it is only subscribing the user to a premium rate service, which it is not exactly cheap. 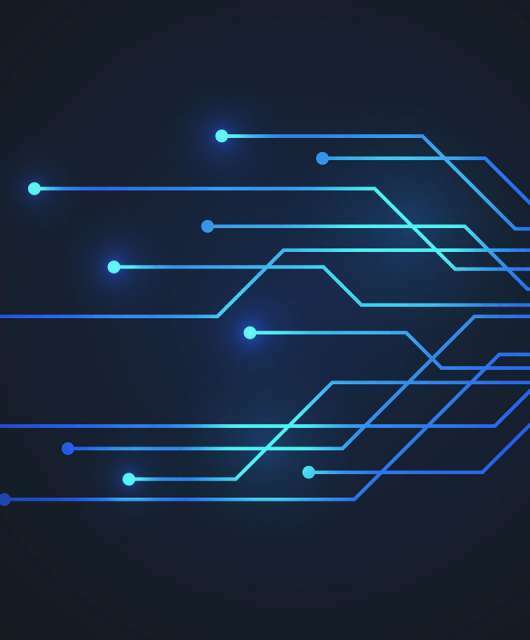 From Movistar, a Spanish telephone company, they warn that for the program to work, it asks the user to invite at least 10 contacts, who will receive a message recommending them to sign up for this fraudulent website. So please, don’t fall for these traps, only trust the versions offered by the official stores!